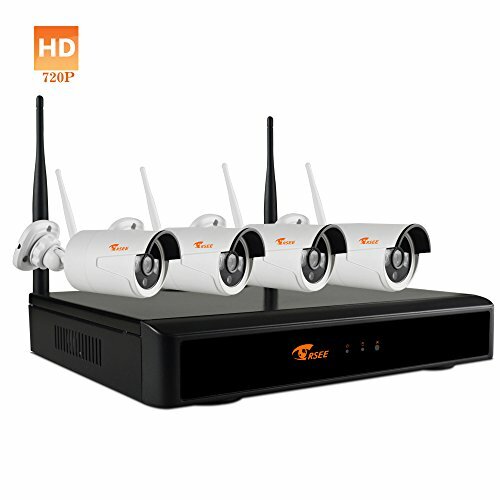 CORSEE Wireless Surveillance System---Security,Fashion,Good taste,Concision. 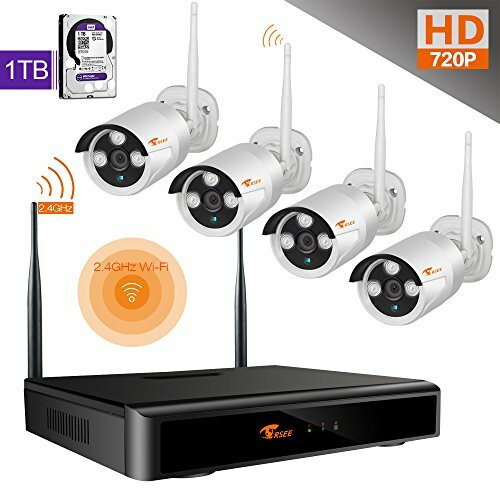 720P High Definition HD Wifi day and night auto switch camera has viewing angle of 62 degrees and Supports Automatic exposure control and Low illumination in night vision. Remote viewing from either PC, tablet, or smart phone via free mobile app "CORSEE". Mobile app supports alarm function whenever motion is detected by the surveillance system. Easy installation. Professional installation not required. Each camera is supplied with 9.84 ft. power cable. Plug and Play with remote control. 2.4GHz WiFi Signal with over 1150 ft, of range out in the open. 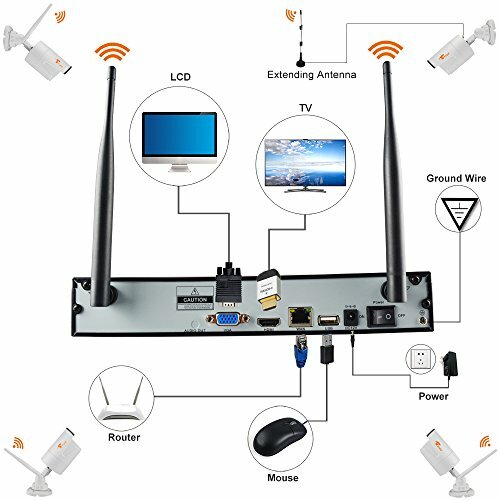 Signal wall-penetrating capability is better than typical wireless routers. 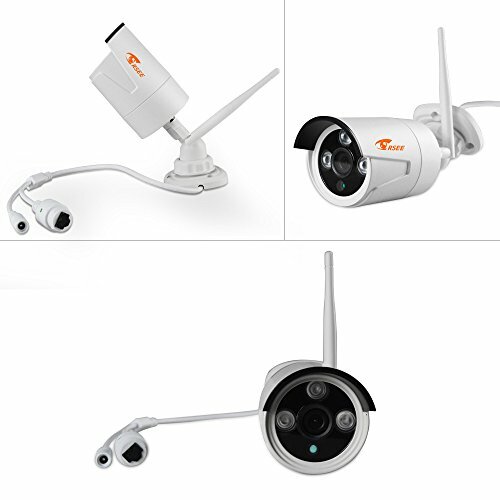 The waterproof and dustproof camera meets or exceeds IP66 standards. 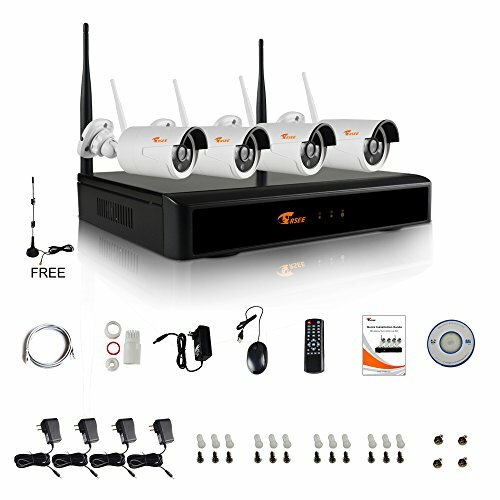 The system is excellent for home, office, or commercial properties.